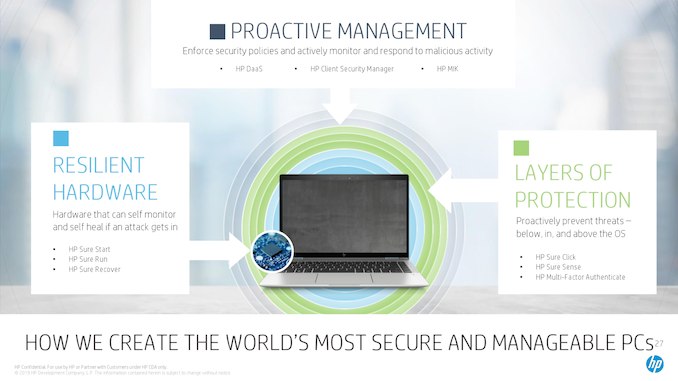 A key part of HP’s security push initiative is the company’s Sure Sense technology that is designed to protect computers both from known and unknown malware. To a large degree, HP’s Sure Sense resembles an antivirus, yet the manufacturer claims that it is considerably more sophisticated. 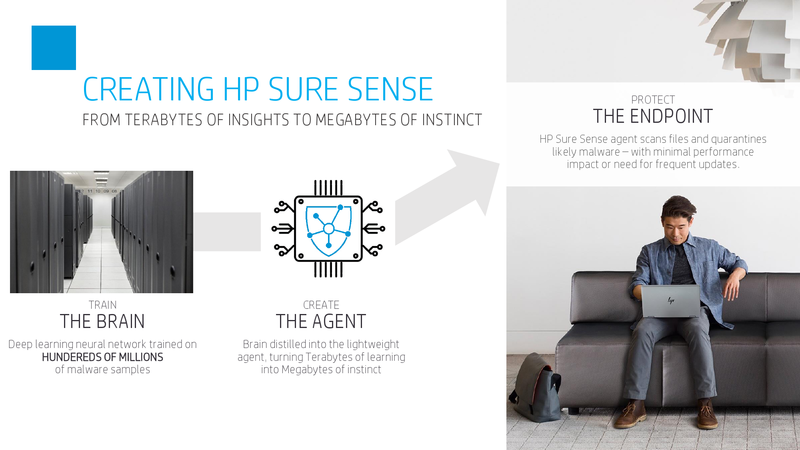 HP trains its Sure Sense software in the lab using its specially designed deep learning AI technology and then uploads an agent to client PCs where it can work autonomously. 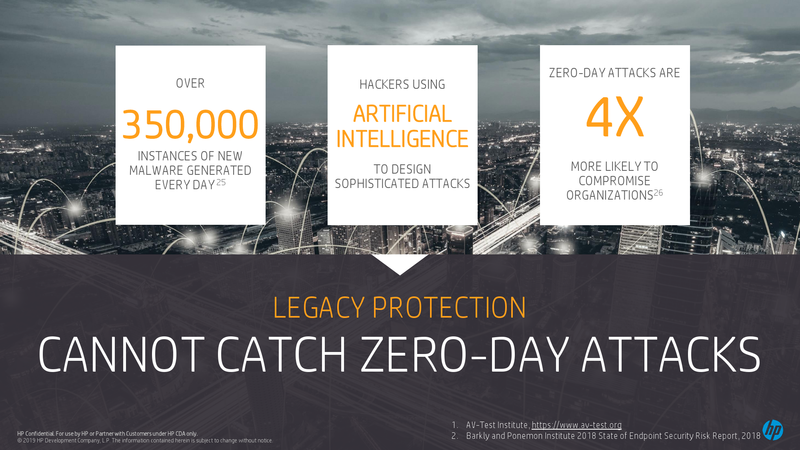 HP stresses that its Sure Sense does not need frequent updates, unlike typical antiviruses. The program constantly monitors the PC for potentially unsafe applications and scans every file it encounters. Once it detects a malicious program, it stops and quarantines it. 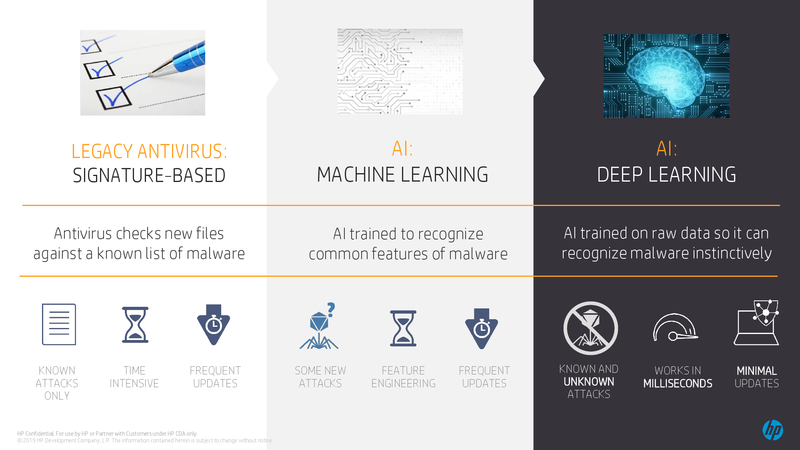 Since Sure Sense constantly ‘learns’ what malicious applications typically do, it can predict their actions and therefore detect yet unknown threats. Unlike antiviruses, it does not need to have a signature of a virus or other dangerous applications, but detects them using its DL AI-based engine. According to HP, the Sure Sense can detect 99% of unknown malware in 20 milliseconds. In addition to its ‘trained’ engine, HP’s Sure Sense also sends a hash of a suspect file to HP’s “File Reputation Cloud” to get a verdict by an expert whether it is a known threat or not. In this way, Sure Sense works just like any other antivirus. 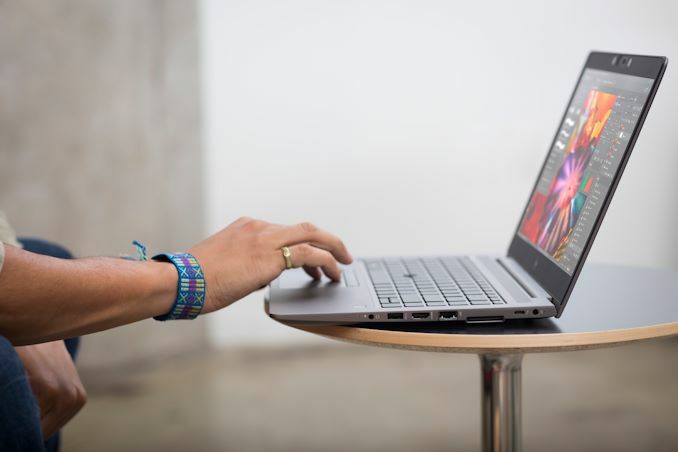 HP will start to preload its Sure Sense software to its new sixth-generation EliteBook 800-series as well as HP ZBook 14u and 15u workstations, but eventually it will be used for virtually all PCs by HP. In addition to its Sure Sense software, HP also introduced its new hardware Endpoint Security Controller that enables the company’s new implementations of its Sure Start (protection against attacks on system BIOS), Sure Run (hardware-enforced application resistance with automatic network isolation) and Sure Recover capabilities. 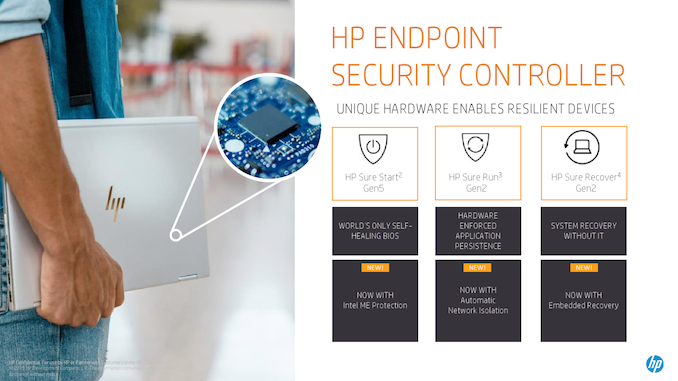 HP does not disclose all details about its Endpoint Security Controller, though it looks like a separate piece of hardware with embedded software that does not need an operating system to perform its functions. The controller is integrated into HP's sixth-generation EliteBook 800-series as well as HP ZBook 14u and 15u workstations, but eventually will be used for the company's other PCs as well.